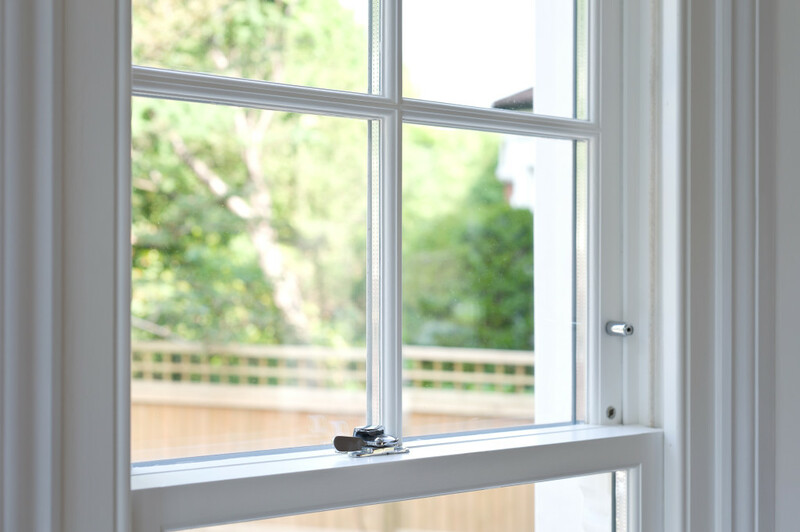 If you’re looking to merge tradition with 21st century efficiency, look no further than Stanbrook & Nicholson’s range of timber sliding sash windows. Expertly crafted by our dedicated timber joiners, we can compliment these windows with a wide range of finishes and colours as well as install them with the utmost attention to detail. We also offer a huge array of practical accessories to deliver you a truly bespoke product. At Stanbrook & Nicholson we love timber because of its timeless aesthetic appeal. We also love it because it naturally delivers excellent day-to-day performance, as well as the highest levels of security and durability. It’s for these reasons that we utilise timber and its capacity to deliver some of the most traditional and resilient designs on the market. 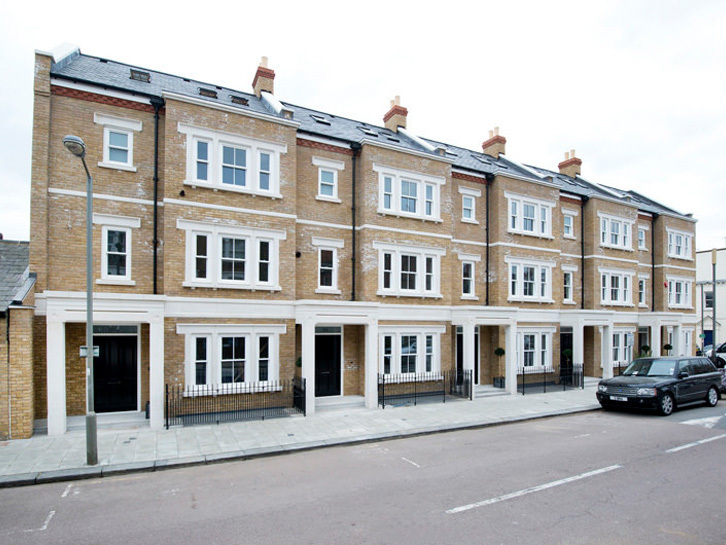 We enhance the natural benefits of timber – aesthetics, performance and durability – by injecting the very latest technology into these timber sliding sash windows. All of Stanbrook & Nicholson’s windows include modern necessities such as warm edge spacer bars, argon gas filled units and Planitherm, the most advanced energy saving glass technology on the market. It’s because Stanbrook & Nicholson don’t skimp on premium materials or components that our products are able to deliver excellent day-to-day performance for decades. We put our money where our mouth is too, with comprehensive standard warranties covering all of our hardware and the vast majority of our finishes. With that in mind, you really have nothing to lose and everything to gain. No Stanbrook & Nicholson product would be complete without one of our expertly applied finishes. Choose from our extensive range, which includes matte, satin, gloss and – our most recent addition – a highly realistic wood finish. We’re also able to offer all of our customers a RAL range consisting of 200 colours to really make this a bespoke product.